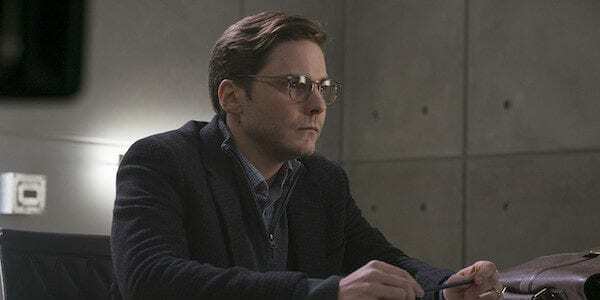 According to Collider, Daniel Bruhl (Captain America: Civil War) and Charles Dance (Game of Thrones) have joined the previously announced Harris Dickinson (Trust) and Ralph Fiennes (Harry Potter) in the cast of the upcoming prequel Kingsman: The Great Game, while Rhys Ifans (Alice Through The Looking Glass) is also in talks for the Matthew Vaughn-directed spinoff. The Great Game is said to follow Dickinson’s Conrad, a cocky yet charming young hero who’s eager to serve his country and fight in World War I. Collider notes the prequel is more of a period drama than spy thriller, and will focus on “the man who would be Kingsman”. While Bruhl and Dance’s roles are being kept under wraps, Ifans is said to be courted to play a dangerous and manipulative Russian mystic (Rasputin, perhaps?). 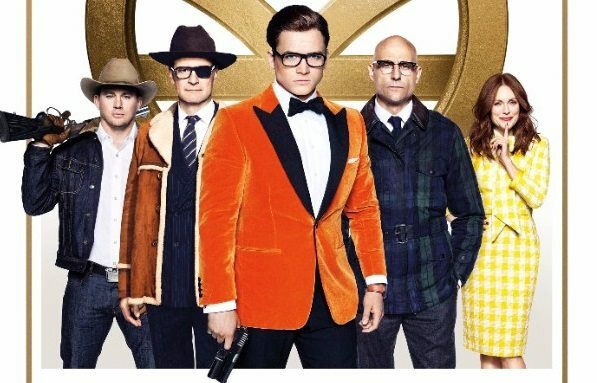 Kingsman: The Great Game is the first of Vaughn’s planned expansion of the Kingsman franchise. In addition to Kingsman 3 – which will see a return to Taron Egerton and Colin Firth’s super spies – Vaughn is also working on a Kingsman television series as well as a Statesman spin-off, focusing on the American branch that was introduced in Kingsman: The Golden Circle. Kingsman: The Great Game will begin production in January and, after a short break, Vaughn is expected to begin filming Kingsman 3 in mid-2019. The prequel is set for release on November 9th, 2019. Looking again as a great ensemble cast for this next instalment.